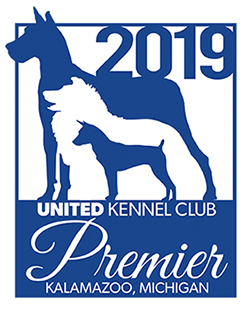 Another great opportunity for UKC to showcase their Total Dog philosophy, UKC Gateway Nationals is an annual event that attracts exhibitors from all across the U.S. and Canada. At Gateway, exhibitors can really make the most of their weekend due to the sheer number of competitive opportunities, between conformation and performance events. Unique in that this event is held at the Purina Farms in Gray Summit, Missouri, Gateway Nationals continues to grow every year. Started in 2010, Gateway has become a fall time staple, beloved by exhibitors. The ever-popular Halloween costume contest is always spook-tacular! Dec 3, 2018 - View the 2018 Gateway Nationals Winners Showcase!